I need to re-seal my bath. However the gap beween bath & tiled wall is up to 1/2inch in places & seems to big to use sealant; the tiled wall isn't completely flat and consequently the ready-prepared bath sealant strips do not stick effectively. Any ideas please? Poor installation of the bath and even poorer tiling has left you with this problem. 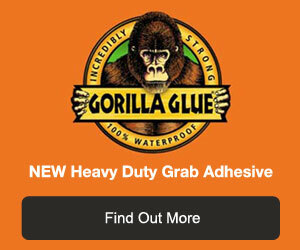 The best, quickest and cheapest solution is fill the gap with gripfill then apply silicone selant over the top. The gripfill is just to provide a base for the silicone to prevent it sinking down into the gap. I hope that the bath was installed with timber along the wall edges to provide support to the edge of the bath (the feet aren't enough on a plastic bath). If not you'll be doing this again and again over time I'm afraid. The radical solution is to remove bath and bottom line of tiles and reinstall but I suspect you don't want to be doing that.